· Looking for flexible and regular work? provide good quality personal care & support ? 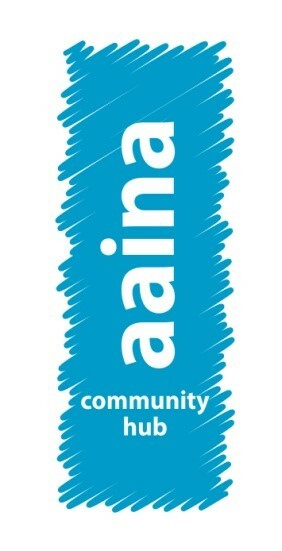 Aaina Community Care is looking for committed individuals wishing to be trained in providing personal care in a multilingual and sensitive environment, leading to employment that is culturally and religiously sensitive. · Enhanced check from the Disclosure Barring Service commonly known as a ‘police check’. · Specialist training in a wide variety of additional courses to support staff within their role and ongoing personal development.